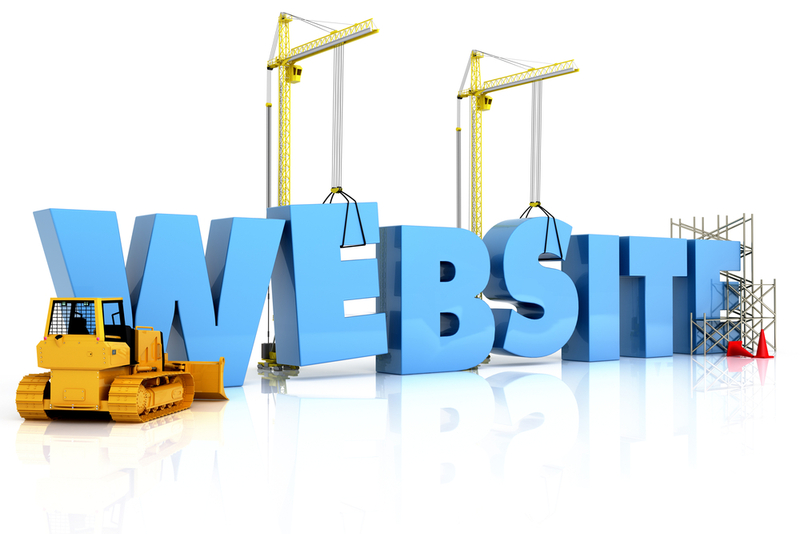 There are so many benefits to having a website if you have your own business. If you’re reading this there’s a good chance that you already have a website or that you want a website and you probably know all the reasons. 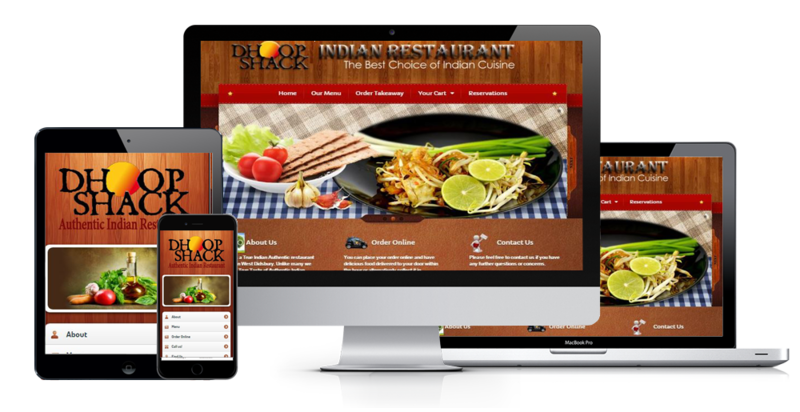 A business website acts as an online brochure. It differs from a printed brochure in that it is accessible 24/7, potential and existing customer can access it anytime and anywhere. A website can be seen as an online business card for people who are searching for a product or service. A good website is an excellent way of boosting your image, instilling and making your business look bigger than actually is! If you want to expand your business nationally or internationally the web may be the most cost-effective way to do it. If your business is specialised or example custom woodworking, dance/music lessons, law, estate agents then having a website is a great way to promote your professionalism in your area of expertise. Websites are much easier and cheaper to update than their printed counterparts. Online information is almost limitless; it is easily kept up-to-date, with news about your products and services. Printed brochures, leaflets etc, are limited in the amount of information that they can convey, this is not the case with websites, where more comprehensive information can be show. In today’s society people have busy lifestyles, when they are looking for information about a product or service, with a few clicks of a mouse then can access information about and product or service. A website not only provides information about the product or service, but opening hours, pricing and contact details. Providing an email service will also allow customers to be able to ask questions, and many websites also have a section dedicated to frequently asked questions. Online forms can be used place orders or make enquiries about products and services. Today, more businesses have websites and realise that their existing and potential customer go online to purchase goods and services. 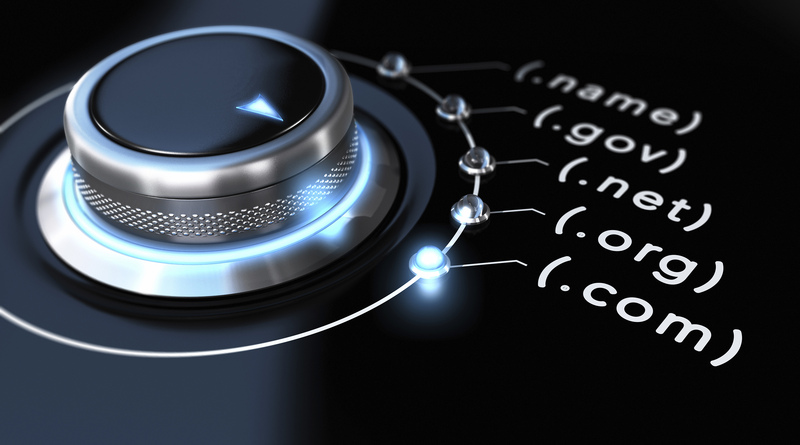 By having a website you are not only protecting your share of the market but you are enhancing it. The internet also shows your products and services to a global market, a very powerful business card, that contains all your contact details. Websites have the added advantage in that they are more economical than printed matter, for example you have not printing and distribution costs. The major cost involved with a website is the initial development cost, after that charges are minimal compared to recurring advertising costs. Using forms, surveys, statistical information and even competitions you can gather information about your existing and potential customers. This information can then be used in advertising and marketing campaigns to target particular customers. 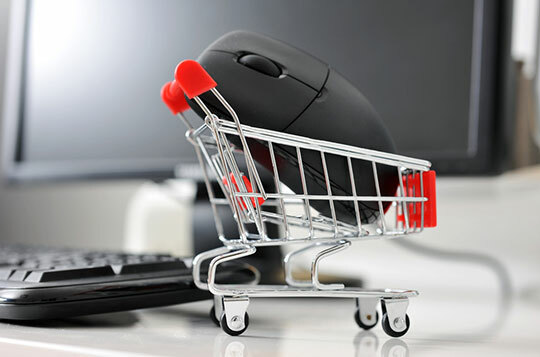 Many small to medium size businesses do not want a facility to sell their products and services online. However, many internet users are increasingly conducting business online, and many businesses may have to consider this eventually. There is a range of online secure ordering and payment processing systems that are available at inexpensive rates which will encourage more businesses to take this step into online sales. I’ve got a website – surely that’s all I need to do? If you want to be found online, having a website is only the starting point. Imagine you have a retail shop, but it’s tucked up a little alleyway off a side street with no indication anywhere that it exists. Howe many customers are you likely to get? Yes, you’ll get those people that already know where you are, but you won’t get passing trade and you might not even get those people who’ve seen an advert or picked up a flyer because they can’t find you. Websites are exactly the same. There are literally millions of sites out there, and if you set up clear signposting that points to your site, the search engines – and web users – simply won’t be able to find you.